So much has happened. So much is yet to happen. True Stories is embarking on an adventure that is the fulfillment of a lifelong dream. 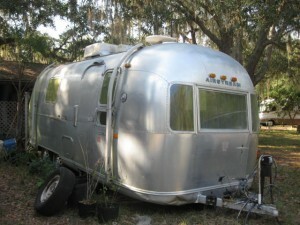 Introducing Amelia Airstream. The future corporate office of True Stories. Fitting, don’t you think since True Stories is all about real life. Simple truth. 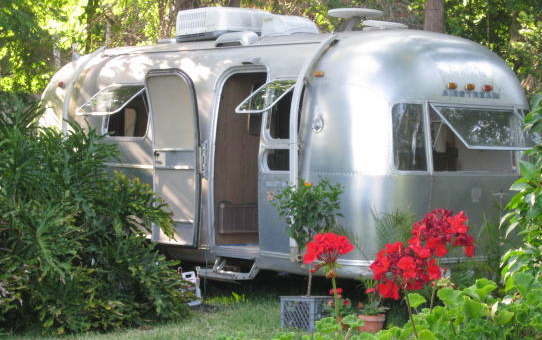 And what better story than restoring Amelia to her original glory, enhanced by a heavy dose of creative whimsy, necessary practicality and environmental respect. I had to start writing because I want to share every exciting detail, from amazing serendipity to my series of sleepless nights. And did I mention the cast of characters that are helping to make it all possible? It is happiness beyond my wildest dreams.